Tech Tip: Phone Case giving you Fingerprint Reader trouble? Is your fingerprint reader on the back of the phone working fine, but after you install a case on your phone, the number of retries needed to unlock the phone increases? There is a reasonable reason why this happens and a simple way to solve, or at least improve upon this problem! 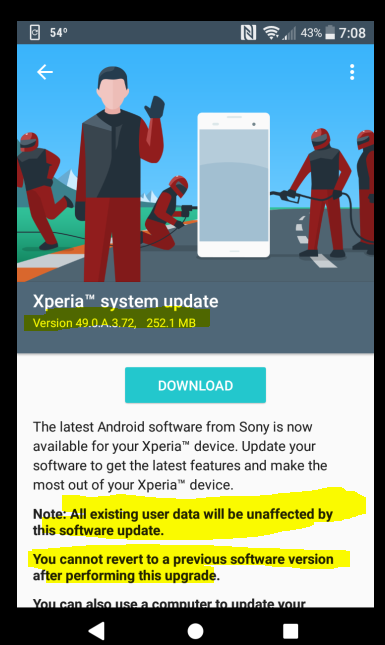 I don’t know if Sony is planning to give the Xperia L2 the Oreo upgrade, but yesterday it got an over-the-air update moving it from the November 2017 security patch as it came out of the box to the January 2018 security patch. 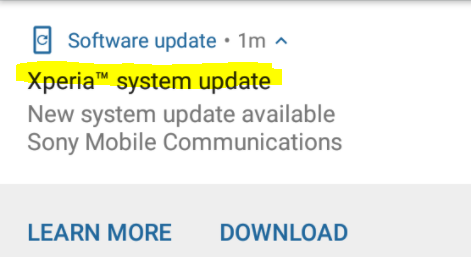 The update was a 252.1 MB download, so grab it over Wifi if you don’t have unlimited data and you are not close to throttling. The Sony Xperia L2 works with the Project FI Data SIM! 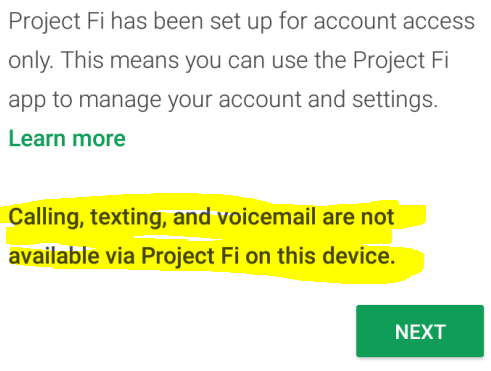 I did not check any of the bands before attempting to use the L2 on Project FI, so I did not know what to expect! I had already ordered a Project-FI Data SIM a few months earlier, but I activated the SIM card only AFTER I installed it in the Xperia L2. The Sony Xperia L2 smartphone, as almost all the 2018 smartphones do, accepts a nano SIM card. Its system tray can only fit a nano size, the smallest available at the moment. 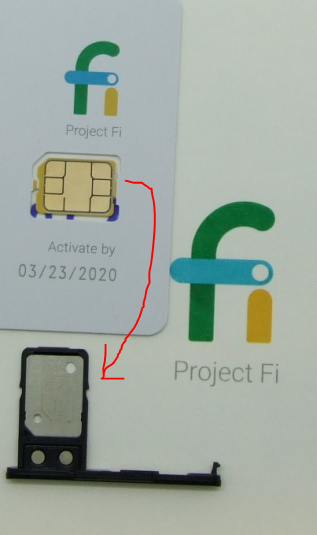 If you are transferring phone service to it that uses a larger SIM card, you either have to trim the SIM card down (if it’s the modular kind; there are many tutorials online) or get a new SIM card from your cellular service provider. These are pre-installed apps from 3rd-parties (not Sony, not Google) that exist on the device and can be disabled but cannot be deleted. This drives me crazy. Why can’t we delete apps we don’t want? The offenders are the ones you see in the picture plus AVG Protection and the Swype keyboard.. In Part #1, we unboxed the Sony L2. 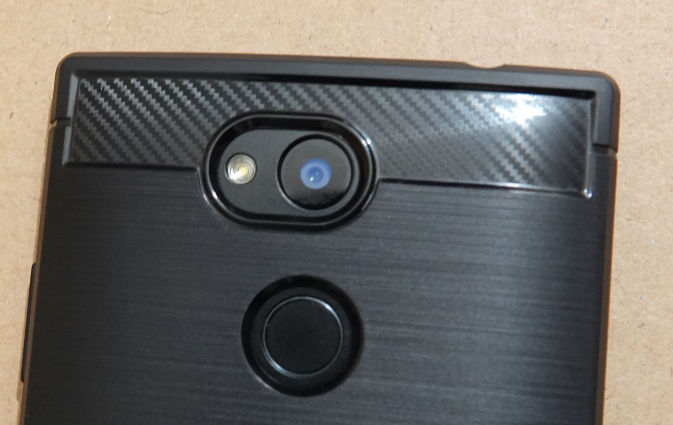 Here, in part #2, I am summarizing the things to pay attention to during the initial setup and configuration of the phone. I personally prefer to turn on the phone, uninstall unwanted apps and go through the settings and turn off things I don’t want/need, and then connect to Wifi and login with the Google account. This requires an additional step of having to do a second pass in the settings because some of them get activated after a connection. But it prevents the stampede as everything tries to connect and install things before you can turn them off. Most people prefer to connect to Wifi first and then turn things off,so it’s up to you.